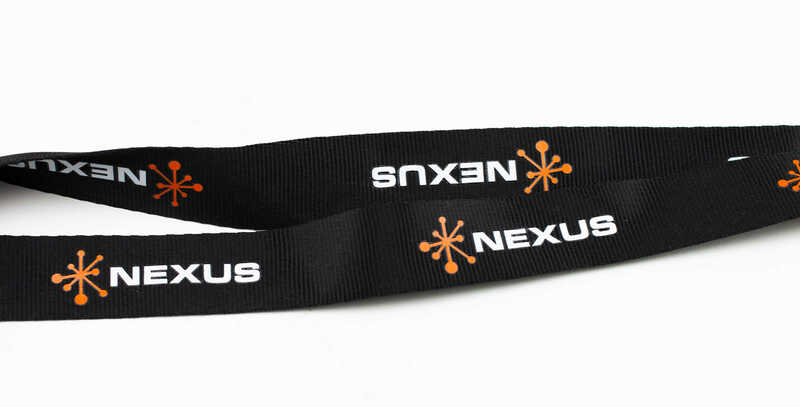 All of our imprinted lanyards are imprinted by using a high-quality silk-screen printing process. 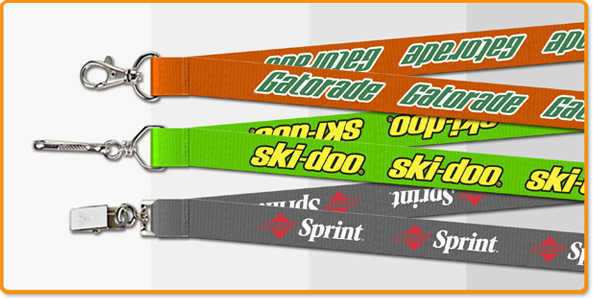 Each color plate is set up separately and individually applied to a polyester lanyard. The result is an imprint that is professional looking, durable and alive in color. 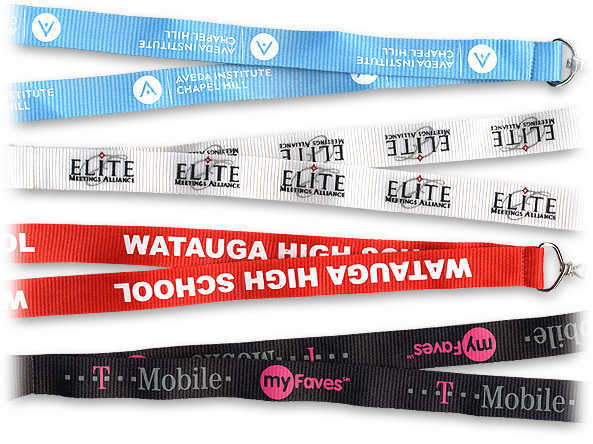 You have our guarantee that your imprinted lanyards will not smudge or rub off. For any quantity over 5000 please email or call us for a price and production time estimate.